On the eve of the city's Emancipation Day, D.C. Attorney General Karl Racine has announced that 20 attorneys general across the country support statehood for the District. The calls for D.C. to be recognized as a state are getting louder as 20 attorneys general are adding their support to a bill making its way through Congress. 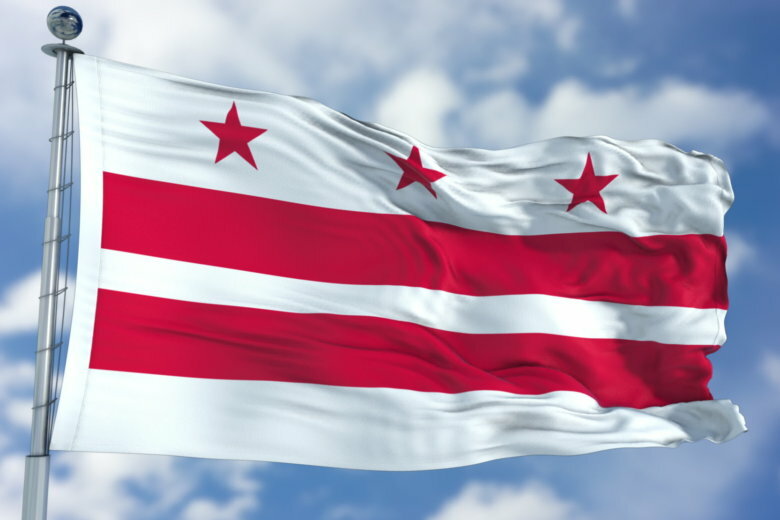 On the eve of the city’s Emancipation Day, D.C. Attorney General Karl Racine has announced that 20 attorneys general across the country support statehood for the District. The list includes those in Maryland and Virginia, Pennsylvania and Delaware, California and New York. “The District’s over 700,000 residents work hard, raise families and pay the highest federal taxes per capita, and yet they are deprived of the fundamental right to participate meaningfully in our representative democracy,” Racine said in his announcement. Del. Eleanor Holmes-Norton introduced the statehood bill, called House Resolution 51, with 203 co-sponsors from 39 states and three territories. Its passage would mean self-government, without the approval of Congress, of D.C.’s laws and courts, as well as voting rights for residents and full congressional voting rights for D.C., which city leaders have suggested be renamed Columbia. “Emancipation Day commemorates the hard-won victory of the end of slavery in the District in 1862 but also serves as a reminder of all the ways in which the District’s freedom and autonomy have not yet been fully realized,” Racine said.